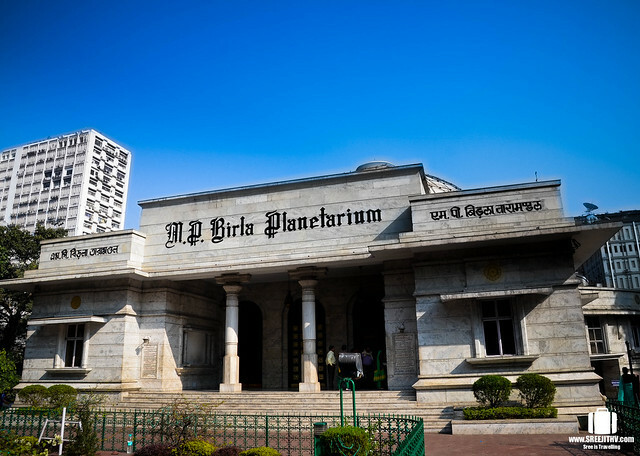 Located in the vicinity of Victoria Memorial and St.Paul’s cathedral is the Asia’s largest and world’s second largest planetarium – Birla Planetarium. 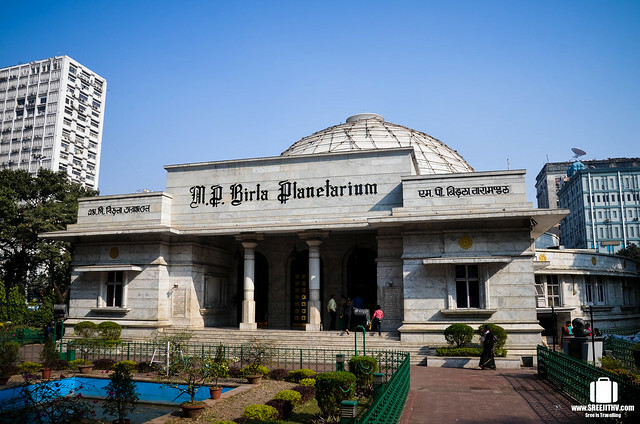 Inaugurated in 1963, this place provides immense information about astronomy. Shows are conducted in English, Hindi, and Bengali. Yuri Gagarin, the Russian cosmonaut traveled to outer space in 1961. 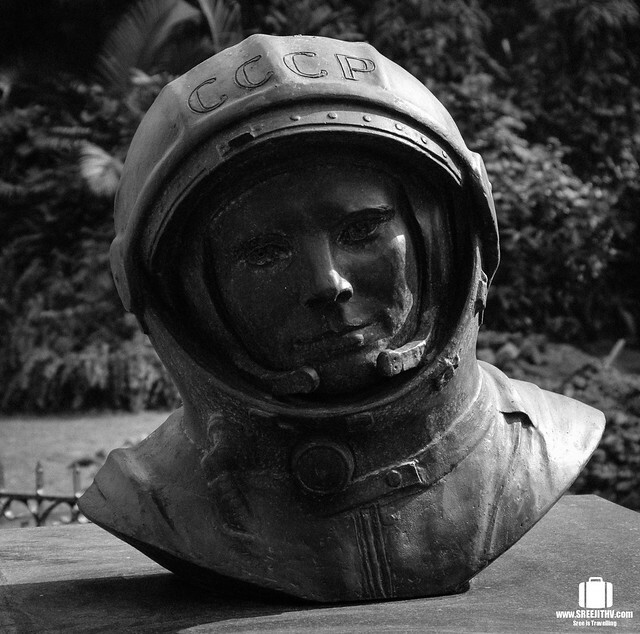 Gagarin bust was gifted by Russia and it was unveiled in 2012. Nice photography here! I have never been there and it looks an interesting place to visit! How big is the dome? I kinda doubt it’s the largest, even in Asia.